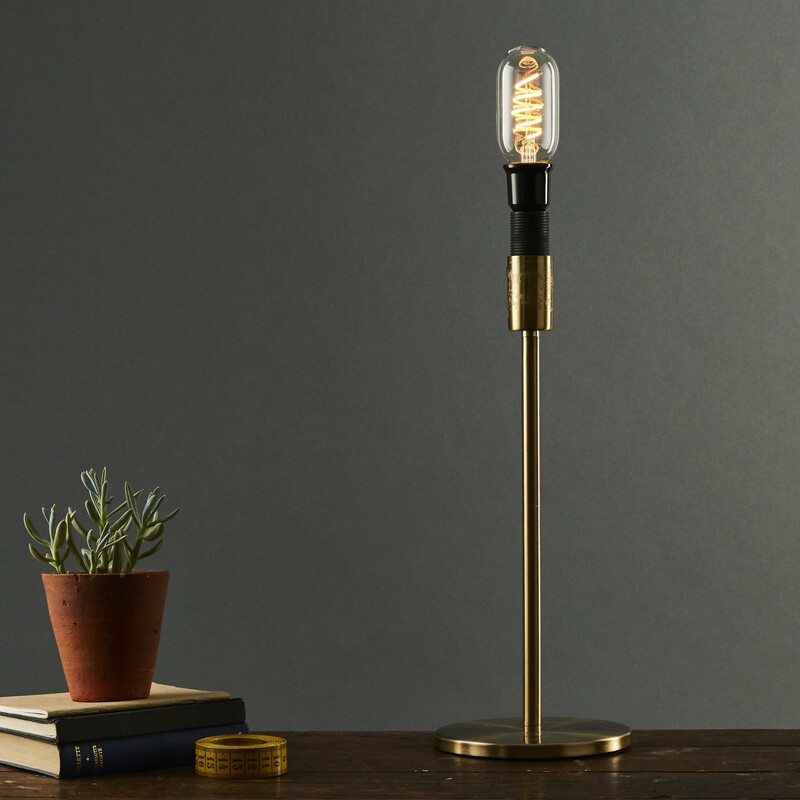 At Well-Lit we are happy to announce the launch of an exciting new range of flexible LED filament bulbs, available in the UK for the first time. With interior designers around the country going crazy over the latest retro industrial décor, now is the perfect time to bring you this impressive T45 tube that will add vintage elegance to your living room, office or retail setting. 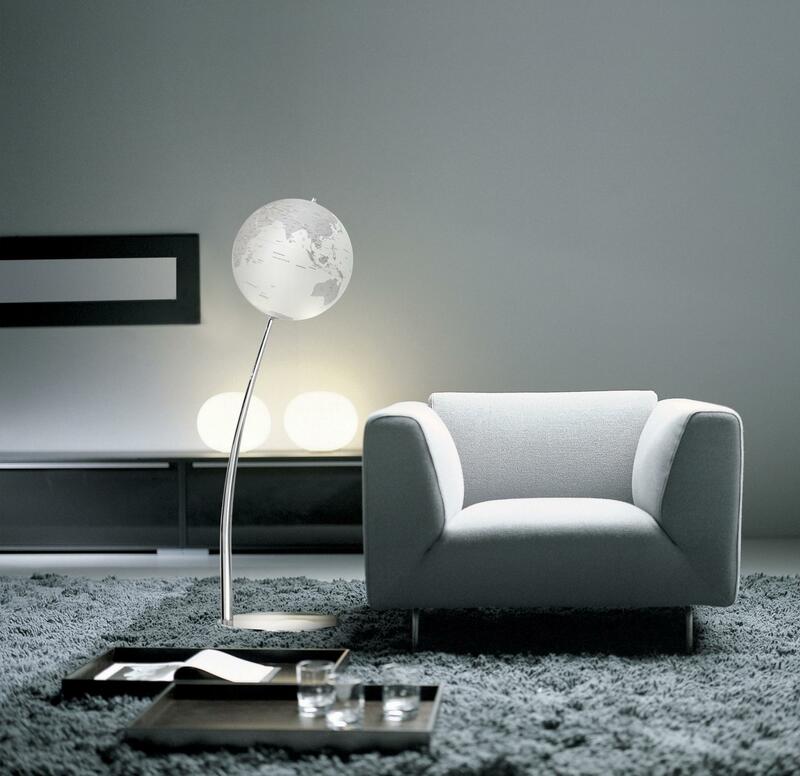 If you want an option that looks beautiful and is fully dimmable and energy efficient, then this is for you. With a Colour Rendering Index (CRI) rating of 90 that won’t adversely affect the colours around you, and an anticipated lifespan of 15,000 hours, this screw fitting T45 will seamlessly replace your exiting inefficient 40W incandescent bulbs. At 4 watts, giving a lumen output of 200, the 2200k colour temperature will give you an ambient white light that’s warm and welcoming in any environment.